How low are your standards? Do you refuse to buy things which are not the best ones available on the market? In our corrupt world, human beings tend to follow the direction their mind takes until it reaches its climax. For instance, if you are addicted to coffee, you are more likely to try more sophisticated versions and fall in love with them–or so it will seem–but you are actually falling victim to the vicious cycle of not being satisfied with what you have. Consider this: you have tried a new kind of coffee of tea that is considered a rare and valuable one. You like it, but partially due to its status: if it’s for connoisseurs, it’s perfect by default. Instead of grabbing your previously-favorite-but-fallen-out-of-favor pack at a local supermarket, you head to the coffee shop where you are going to hear about the exquisite aftertaste you can experience if you purchase this small bag of beans costing a bomb. Allured by the promise, you take it–though with hesitation–and feel that you have got to the next level: it’s an upgrade of your quality of life. After a couple of weeks you get bored, and the wish to find something even better does not seem to go away. The beans you bought are already too simple for you – “There is always room for improvement”, a voice in your head says. You get up and head to an even more reputable coffee shop. It’s not just about coffee. Most people living in the 21st century strive to get the best, and there are several reasons to it. First, it’s the never-ending keeping up with the Joneses. He has bought a new expensive car; why should mine be worse? She is wearing a brand new dress today; why is mine two years old? Consumer aspirations make us want things that are actually not worth the price or only seem to be precious due to marketing tricks, our wish not to be worse than others, and our being bombarded with lots of offers to choose from. The infinite quest for the best can affect our mood and lead to stress and even depression, as you are never satisfied with what you have. Well, you are, but the feeling does not last long and goes away the same evening. A research carried out by a team of scientists from Northwestern University revealed that consumerism, even if it’s not an extreme form of it, leads to depression and social isolation. Trying to break the vicious cycle is definitely a challenge. A cup of common coffee grabbed at McDonald’s is going to taste like dishwater, and the T-shirt bought at a price of a couple of dollars makes you think everyone will laugh at you. Unless you are a celebrity, no one will pay attention to it, so your transition to normal things will be natural. You may be wondering why you should bother lowering your standards. Of course, if you have money to burn, the idea above sounds especially ridiculous. But think of the benefits such a downgrade may bring: using simple things, be it clothing, food or something else can make you happier by eliminating that very I-have-to-have-the-best view that is imposed on us by means of the media. You will not be a loser if do not buy the new iPhone. The ad says you will be unique if you buy this or that trendy thingy, but think again – if everyone does so and dances to the tune of advertisements, doesn’t it mean it is them who are easy to manipulate and thus not unique? There are things that affect price tags, like materials used, properties, sustainability, eco-friendliness, etc. It is OK to choose a product that fits your needs. The message here is not to buy a horse when you need a car, but to learn to be happy with things that are quality but not branded or considered exquisite. Think of a lunch at your friend’s where you will be able to enjoy the cup of coffee they are offering you. Instead of telling them what flaws you have found in it, enjoy it – it is not disgusting, it is you who have lost the ability to like things that are not branded/elaborate/whatever. 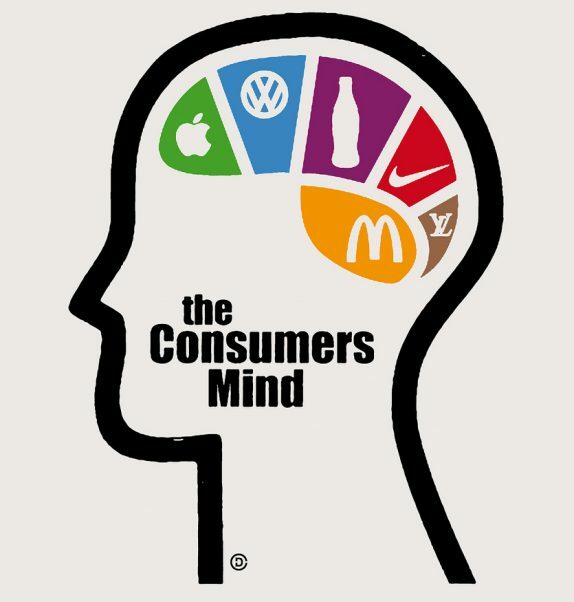 Give it a try – being a person is so much better than being a consumer.